I moved back to Baltimore at a good time. To see it evolve slowly into the city its meant to be has been nice. 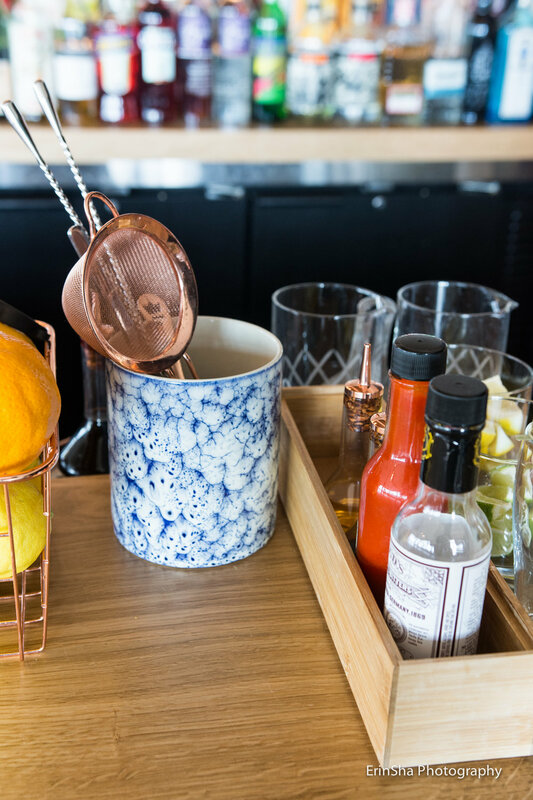 Although its still an undiscovered gem, lacking the creds it deserves, you'll find new (and swanky) establishments going up at a faster pace than ever these days. The investors, developers, business owners, and the people of baltimore see the potential baltimore has to be more than just the dive bars and crab shacks, hard times, and a few sports teams its been known for, for way too long. They want quality and a chance like any other city. One thing that bothered me when I moved back was the lack in options for places that offered a fun, eclectic, cool space with like-minded and diverse groups of people to gather and after 14 years in New York that lack has been hard to adjust to. Its still hard to come by, but things are slowly changing. With a new wave of people looking to do things differently in the city its been refreshing to find the new places popping up around the city with open arms for exploring new possibilities with its city. One of this new joints being Topside, situated in the historically beautiful neighborhood of Mount Vernon, bringing back vivid memories of my old Peabody dance days. 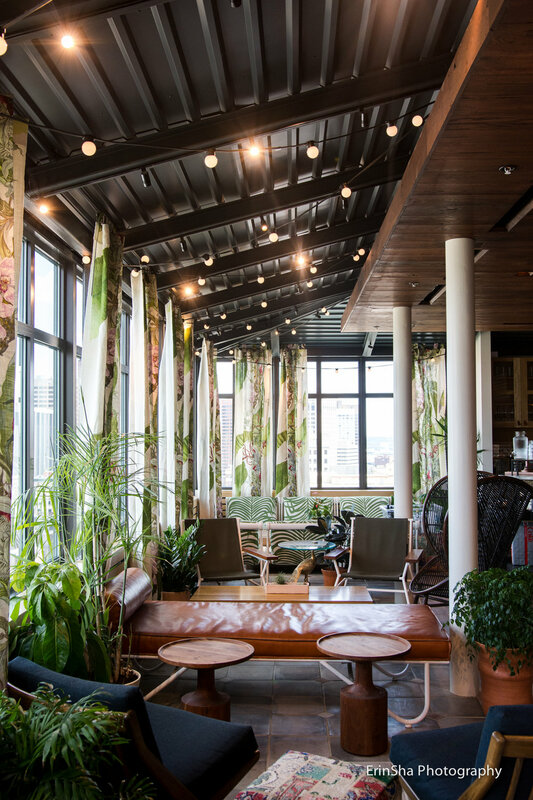 Now, this unique and colorful hotel offers the second and newest beautiful rooftop bars to the city with views that span downtown and beyond. It brings with it a cool bright airy feel, upbeat energy, and a spacious 3 sided bar. With board games and foosball table, a couch, TV and a funky garden room at the opposite end of the hall to accompany the views, Topside gives you options. Although I'm used to the flavors of intricate cocktails, I’ve yet to find one on this menu to truly please my palate. That, however, doesn’t mean the all-male crew of mixologist aren’t talented. They are indeed! It just the menu (in my opinion) doesn’t do their cocktail making skills justice, flavor wise at least. It's still always fun to watch. Give them your favorite cocktail or liquor/taste of choice and they will craft up something special and tasty. 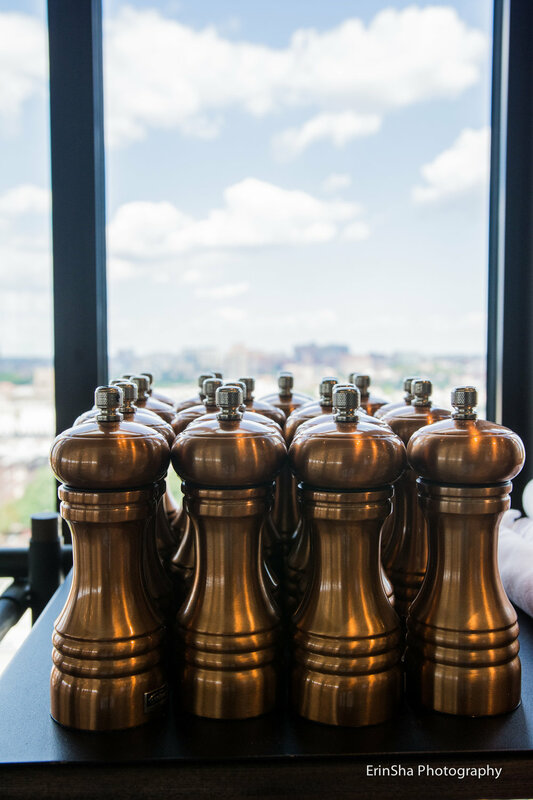 Overall- without diving into the food menu just yet, Topside is a great staple addition to this up and coming Baltimore scene. 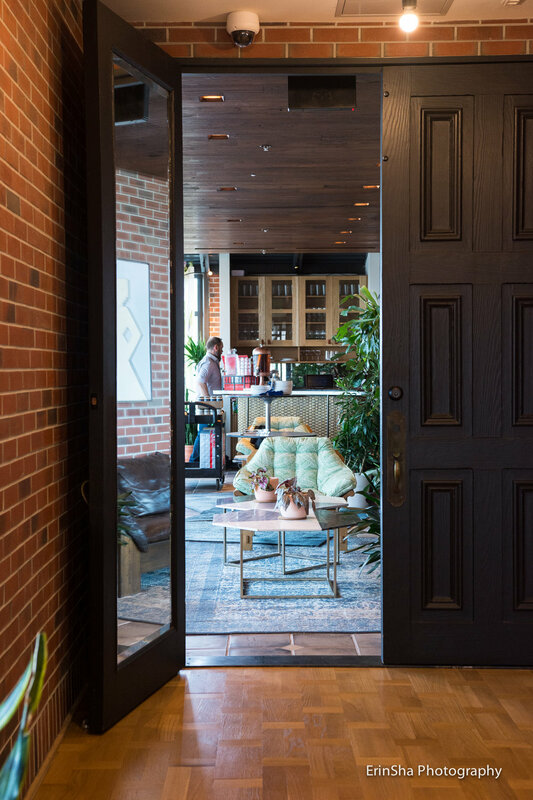 And if you haven't checked it out yet, you should and the rooms are cool enough to treat yourself to a short staycation and shake up all the newness Baltimore has to offer. Let's keep it going Bmore!